I love caramel popcorn, but it seems it either costs a fortune, contains ingredients I am not a fan of (preservatives, dyes, etc), or it isn’t always peanut safe. Making it at home is surprisingly easy and you know exactly what is going into it. 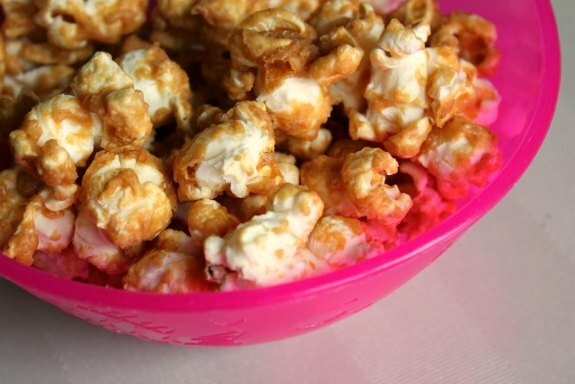 I found this great recipe over at The Kitchn and the popcorn is amazing! Gather your supplies and preheat the oven to 250°F. Line your baking sheets with parchment paper – that way your popcorn won’t stick, and cleanup is easy! You don’t want to be scraping baked-on caramel off cookie sheets! Make your popcorn. 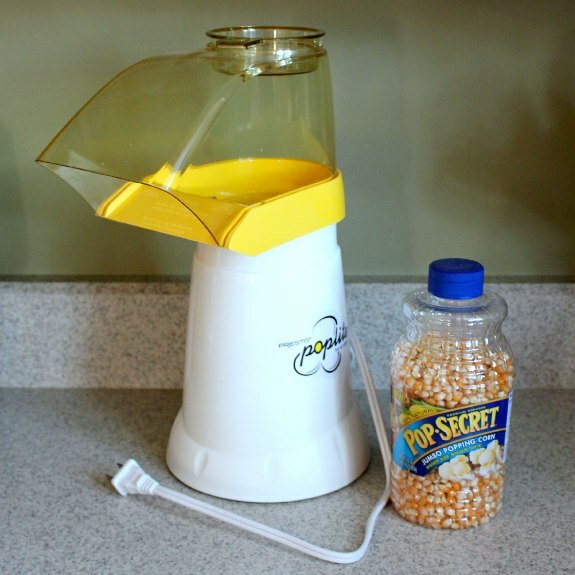 I use my popcorn popper and shake the finished popcorn in a bowl to try to pick out any corn kernels at the bottom of the bowl. Make the caramel sauce. Melt your butter in a 2-quart saucepan over medium heat. Mix in the sugar, bringing the mixture to a boil. Boil 3-4 minutes while stirring (you want to make sure it doesn’t stick to the bottom of the pan). Ideally you want the temp to be between 250-300F, but you do not need it to be exact. Once you see wisps of smoke coming up from the sugar mixture, it is done. 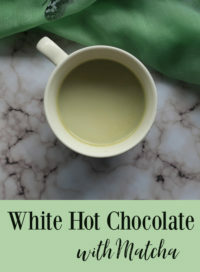 Turn off the heat and add the vanilla, salt, and baking soda (which will bubble up), stirring until combined. 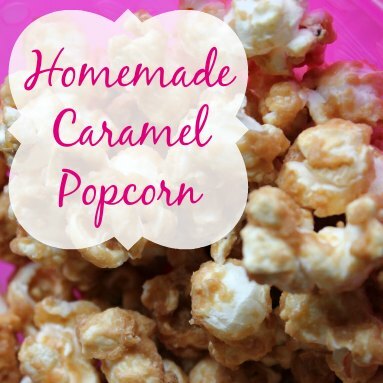 Slowly drizzle your caramel sauce over the popcorn in a large bowl, stirring the popcorn continuously so that the popcorn is evenly coated. Spread out the popcorn on two cookie sheets. Place in the oven for an hour, regularly mixing – I get in there frequently with a spatula to mix and turn. Allow to cool completely (as tempting as it is to eat it up right away!). Serve when cool, or store in an airtight bag or container. The mixture will stay crunchy for several days (if it makes it that long! ).